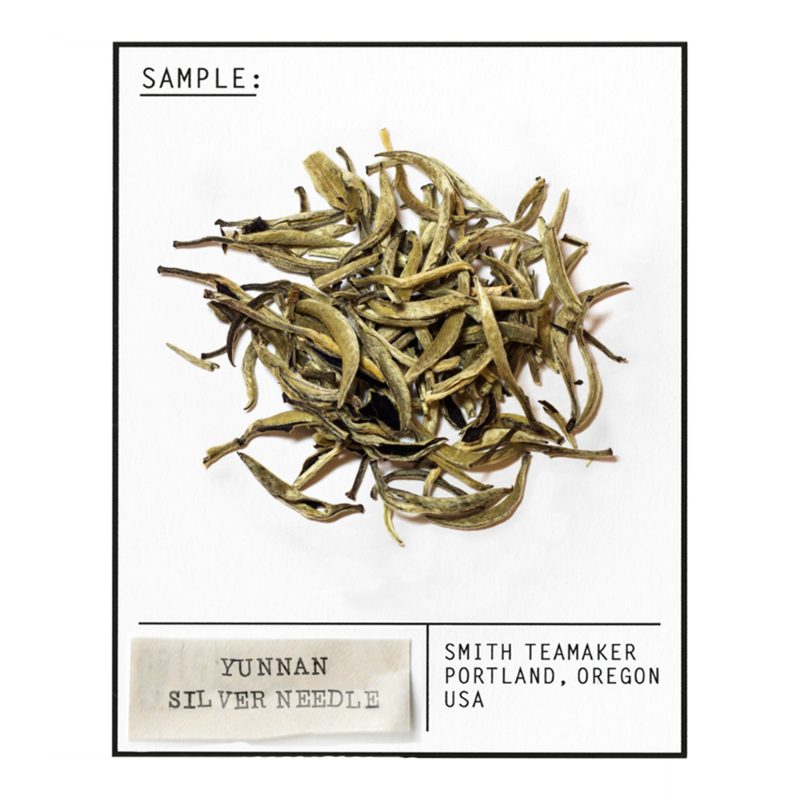 Harvested in early spring, this white tea is produced in the Yunnan Province of China, the birthplace of tea, and is made from only the bud of the tea bush. With delicate sweetness and melon-like flavor, it has subtle floral notes and a lingering complexity telling of the terroir of Yunnan. Digits add up to 8. Good fung shui in Yunnan. Spring harvested white tea from Yunnan, China. For best flavor, bring spring or freshly drawn filtered water to 190 degrees. Steep three minutes and enjoy Yunnanimous approval.